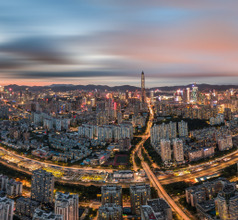 One of China's "modern miracles", Shenzhen was just a small market town of 30,000 people until the opening up policies of Deng Xiaoping designated it as a China's first Special Economic Zone, propelling it towards the mega-city of 12 million people which it is today. 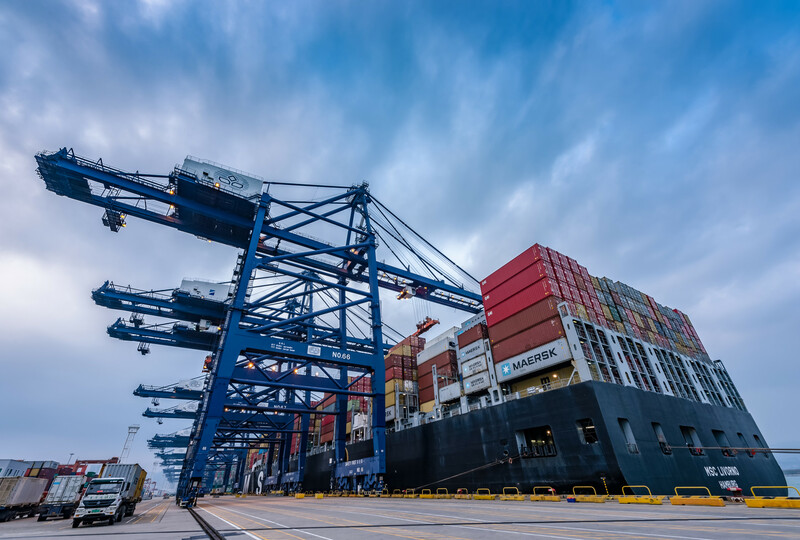 It is located on the Pearl River Delta, just to the north of the Hong Kong border, and only a short distance from Guangzhou. 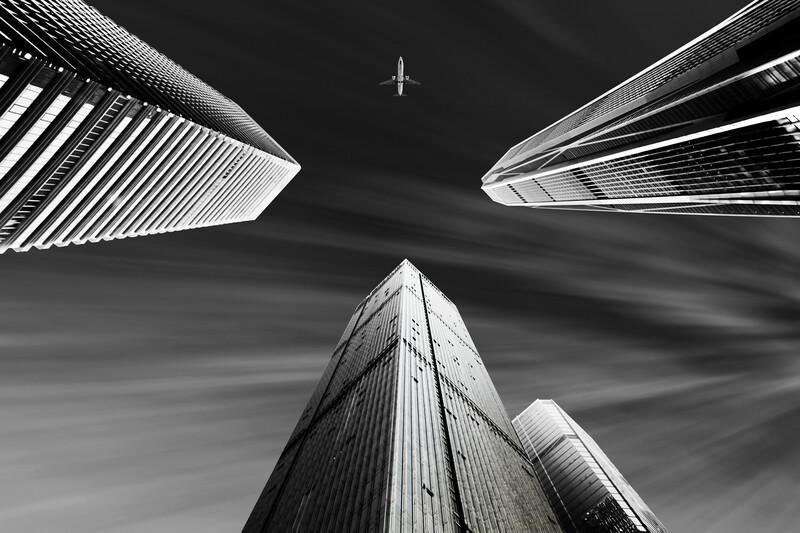 These days it is known for it's modern skyline - being home to some of China's biggest tech companies. 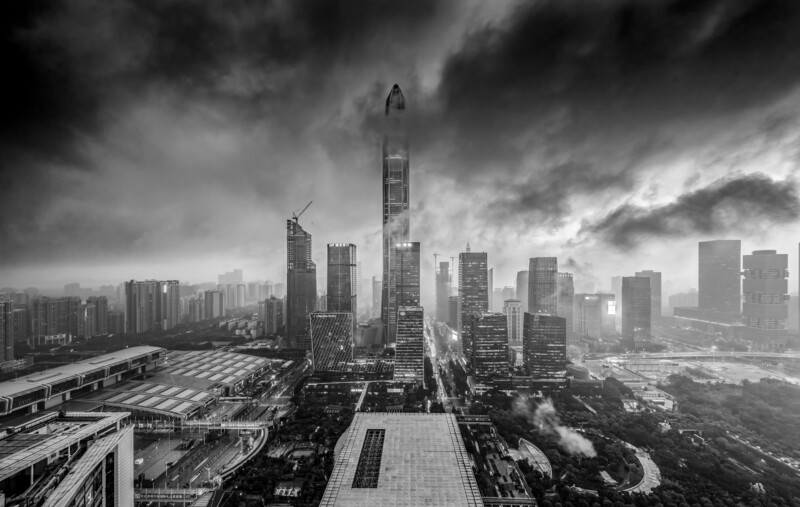 Shenzhen City has played a prominent part during the Opium Wars. Before that, during the reign of the Ming Dynasty, the city was plundered frequently by Japanese pirates and a fort was built to protect the city. 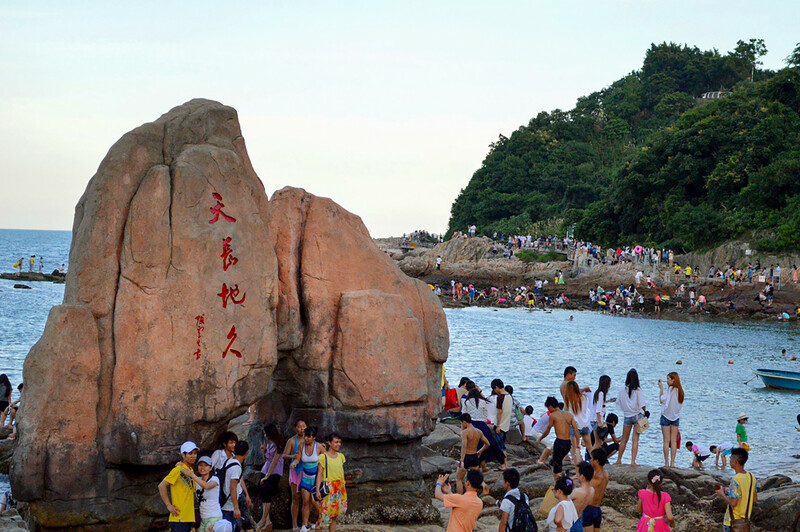 The 600-years-old Dapeng Fortress along the coast stands witness to these old events. Today, the area is a popular tourist attraction with fortress gates, wells, temples, narrow alleys, and old buildings where there are many cafes serving delicious snacks and tea. 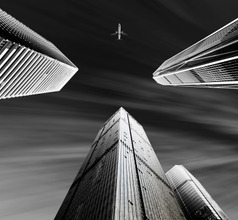 The Luohu district has some of the most iconic buildings in the city. The KK100 skyscraper with its 5-star hotels, recreational zones, shopping areas, and entertainment facilities is a beautiful sight. It also has many outlets dealing in haute couture and fashion. 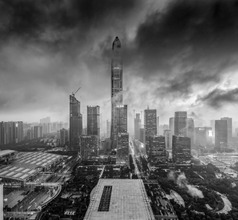 The Ping An International Finance Centre is the 4th tallest building of China with an observation deck that is located at a height of 550 meters. 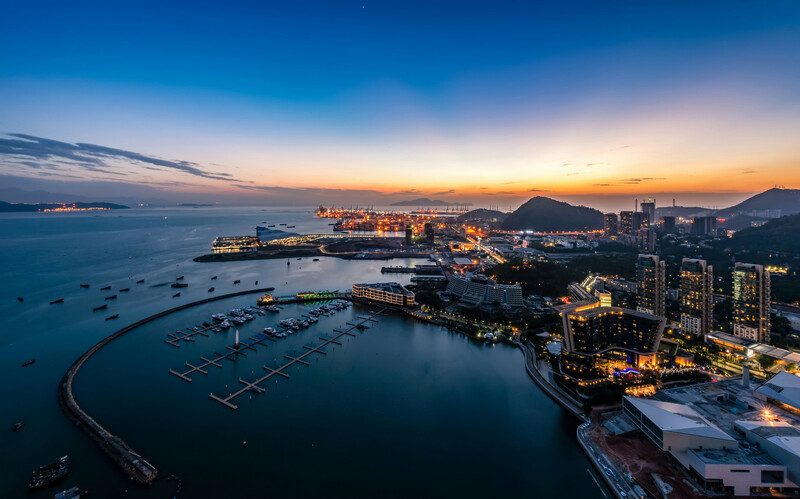 The deck provides a wonderful panoramic view of the city below and the beautiful coastline along the South China Sea. 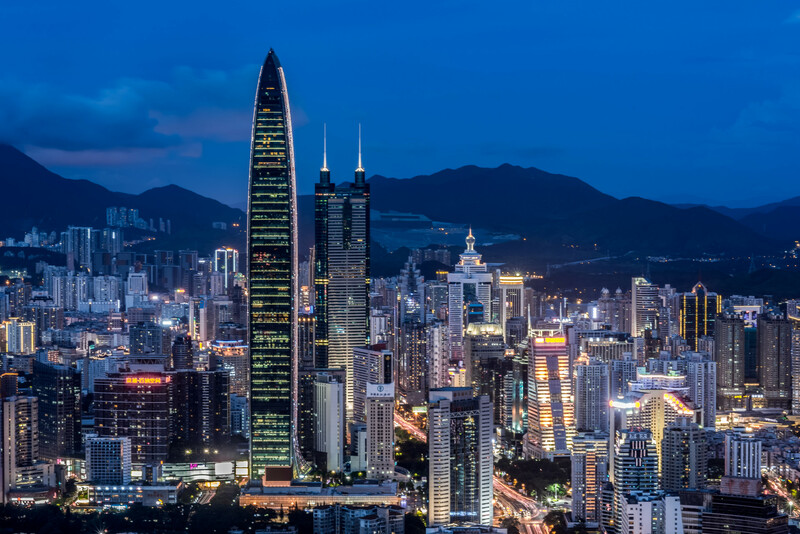 The majority of the luxury hotels and mid-range hotels of Shenzhen City are located in the urban areas of Nanshan, Futian, Bao'an, Luohu, Yantian. The hotels are well-known for their luxurious accommodation, multi-cuisine restaurants, top-of-the-class amenities, and impeccable service. The vast choice of shopping areas draws a lot of tourists looking for budget accommodation. Over the years, youth hostels and lodges have sprung up around the city that provides clean and basic accommodation. They are usually located in central areas and are surrounded by fast food takeaways, shops, public transport terminuses, and other conveniences. A voice-based English-Chinese translation mobile app will prove useful here. 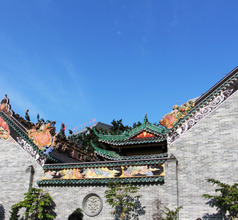 One of the most unique attractions in Shenzhen City is the “Splendid China-Folk Culture Villages” site. 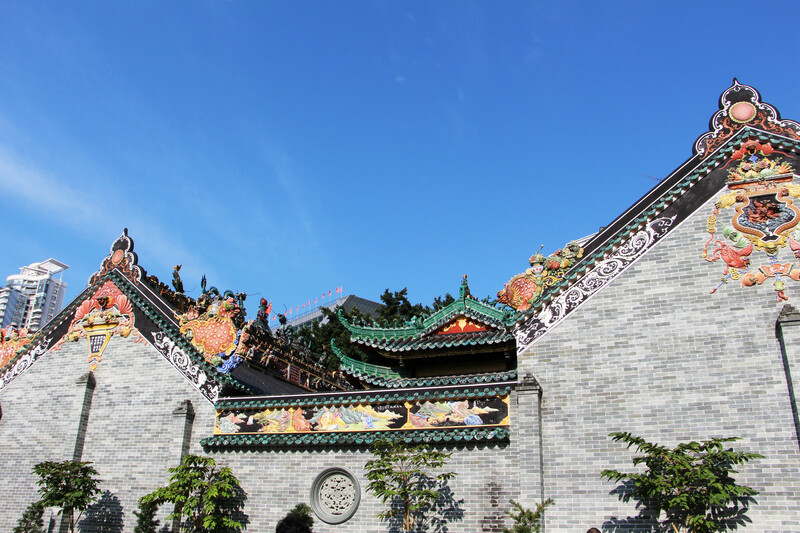 This tourist attraction gives visitors a glimpse of the diverse cultures and colorful history of Shenzhen. On the other hand, the Window of the World is a site that provides images of the entire world in one place with small replicas of famous landmarks of the world. From natural scenes to manmade structures, most of the world's famous sites are depicted here. The Dafen Oil Painting Village has hundreds of art studios and galleries that sell reproductions of world-famous oil paintings at affordable rates. 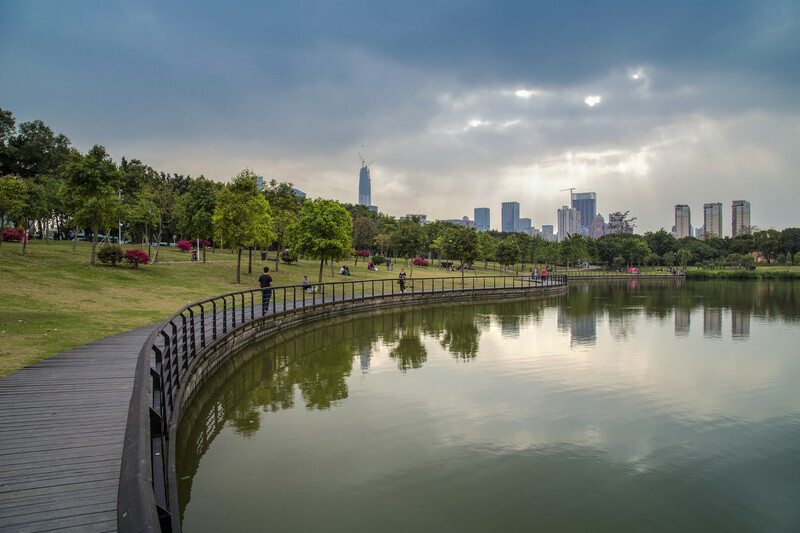 The Lianhua Shan Park located on top of a hill in the upscale Futian district is a great place to take pictures of the entire city. Shenzhen Happy Valley is the largest theme park in the city with a large array of exciting rides. It is part of the regular tourist circuit, especially when there are families with kids, teenagers, and/or young adults. 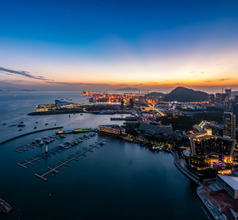 Other attractions include the Dameisha Beach, Meridian View Center, Shenzhen Safari Park, Xili Lake Holiday Resort, Xiaomeisha Beach, Overseas Chinese Town East, etc. Xiaomeisha Sea World is the most enjoyable marine theme park. This tunnel-shaped aquarium has more than 6,000 specimens consisting of various types of fish, whales, sharks, crustaceans, and polar animals like bears and foxes. 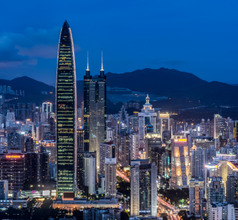 Shenzhen City is a shopper’s paradise, even more so than Guangzhou. There is a wide array of upscale shopping malls as well as fair-price marketplaces selling a wide range of products like jewelry, electrical and electronic items, watches, digital products, furniture, souvenirs, mobiles, toys, apparel, accessories, etc. The most popular shopping areas are Luohu Commercial City, Dongmen Shopping Street, Huaqiangbeilu Electronic Goods Market, North Huaqiang Business Center, Ole Super Market, etc. Shenzhen also has many options for those who are interested in nightlife. The Shenzhen subway (Shenzhen Metro) refers to the urban rail transit service in Shenzhen, Guangdong, China. Its first line was officially opened in December 28, 2004, making Shenzhen the fifth city in the mainland of China with the subway system. According to the information of the Shenzhen subway official network in June 30, 2017, the Shenzhen subway has opened 8 lines, which are line 1, 2 line, 3 line, 4 line, 5 line, 7 line, 9 line, 11 line, and a total of 199 stations. The total length of the city's metro operation line is 285 kilometers, and the total mileage of the subway is fifth in China, which constitutes the urban rail network covering six municipalities in Luohu District, Futian District, Nanshan District, Baoan District, Longhua area and Longgang District of Shenzhen. According to the information of the Shenzhen Metro official network in September 2017, there are 13 lines in the construction of Shenzhen metro, including the three (eastern section), the three (south section), the 3 line, the 3 line, the three phase (the east section), the three (North Section) 4, the 5 line two (South), the 6 line, the 8 line one phase (running through the line with the 2 line), and the number line period. (western section), line 9 branch line (running through line 12), line 10, line 11, line 12 and line 20, a total of 189.4 kilometers. By 2020, the Shenzhen Metro will form 16 rail transit networks with a total length of 596.9 km. In 2016, the Shenzhen Metro had an annual passenger capacity of 1 billion 93 million 100 thousand passengers and an average daily passenger volume of more than 2 million 986 thousand and 600 passengers. 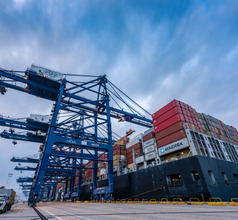 In 2015, it had an annual passenger capacity of 930 million 660 thousand passengers and an average daily passenger volume of more than 2 million 549 thousand and 700 passengers. In 2014, it had an annual passenger capacity of 866 million 990 thousand passengers and an average daily passenger volume of more than 2 million 375 thousand and 300 passengers. Taxi's in Shenzhen are plentiful, metered and easy to find. As with everywhere else in China make sure you have your destination written down in Chinese and taxi drivers won't be able to speak English. Tipping is not required (China standard), and prices are always rounded up to the nearest RMB. Shenzhen bus is the name of bus service between Shenzhen city and Shenzhen City, and it is one of the main public transportation tools in Shenzhen. The first line was opened in 1975. As of September 2017, there were 1019 bus lines in Shenzhen, which were operated by the Eastern Bus (Eastern Bus), the Western Bus (Western Bus) and the Shenzhen bus group (Shenzhen Bus Group). Also known as Luohu Railway Station, this station is located in Shenzhen's central Luohu disctrict, right near the border with Hong Kong. It serves mainly intercity trains for the Guangdong region, as well as some long distance trains to places like Shanghai and Beijing. It is also connected to metro line 1 and Line 9. Shenzhen North is a major Railway Station located to the north of the city. It's part of the Hong Kong - Shenzhen - Guangzhou Express Rail Link, and also the Shenzhen - Fuzhou - Hangzhou Railway which follows the coastline. It connect's with Metro Line's 4 and 5, as well as the under construction Line 6. Located completely underground in central Futian District, this station is a link on the Hong Kong - Shenzhen - Guangzhou Express Rail Link, and is a major interchange between metro Lines 2, 3 and 11. Shenzhen Bao'an International is the 5th busiest Chinese airport. 32 kms from town’s epicenter, it houses a Ground Transportation Center where second floor has taxis and Airport Shuttle, first floor has intracity and intercity buses (with M416 giving connection to Hourui station for Metro Line 1) and underground level is a Metro Line 11 (high-speed train) station which runs till late. Upwards of 150 domestic, and 20 plus international routes are provided through major airlines. Tourists who have a delicate palate usually play safe by dining at the in-house restaurants of the hotels where they are staying. There are also numerous restaurants serving International fare near the popular tourist attractions and amusement parks to cater to a large number of overseas tourists. But the ethos of any city lies in its street food and most cities can be identified by the popular dishes served in the street stalls. Shenzhen too has its collection of food streets that serve scrumptious signature dishes. To get the real feel of the place, a visit to one of the food streets is a must. Some of the best places are Dongmen Snack Street, Bagua Yilu Snack Street, Zixiamen Korean Cuisine Street, Bagua Lu Snack Street, Overseas Chinese Town Snack Street, Jingtian Snack Street, Sheng Shi Tang Gong, Yantian Seafood Street, Xiang Xi Cun Snack Street, and the cafes serving Shanghai cuisine. Some of their specialties worth trying are Portuguese Egg Tarts, Grilled Lamb on Stick, BBQ Seafood, Bubble tea, etc. 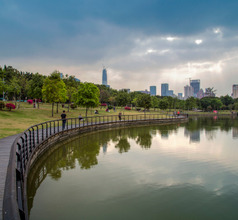 Shenzhen has a sub-tropical climate and very high levels of humidity. 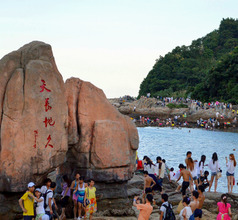 For many, Summer in Shenzhen is too hot, and it is also the Typhoon season. For that reason October to December is considered the best time to visit to avoid Summer's high temperatures.